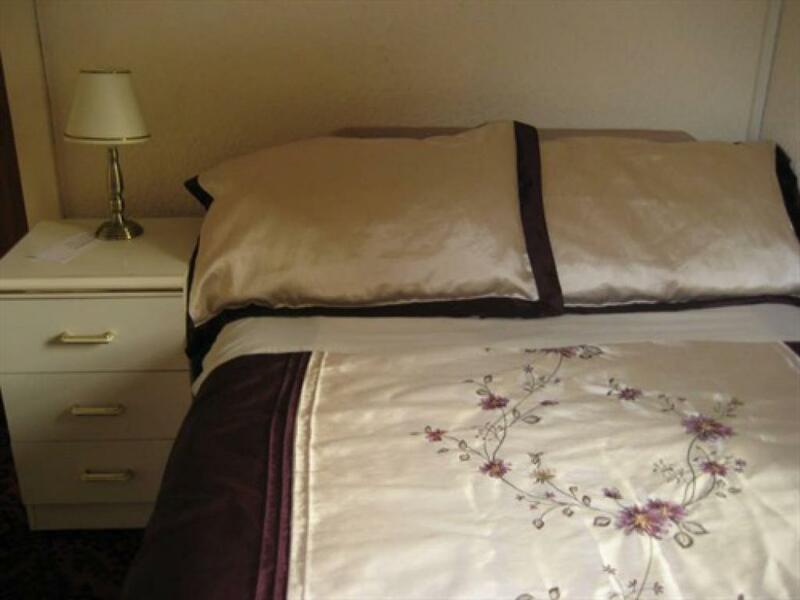 This well presented double bedroom apartment is situated at the front of the property. 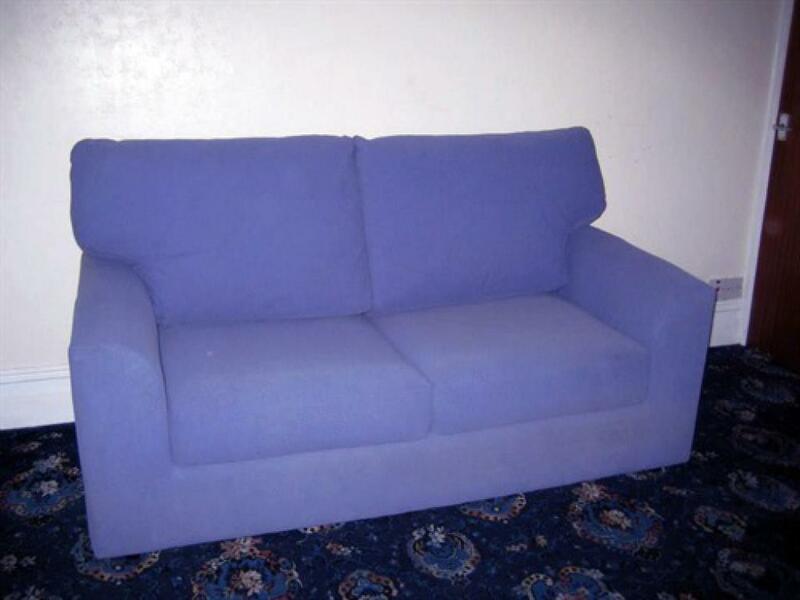 It gets a lot of sunshine throughout the day and is spacious. 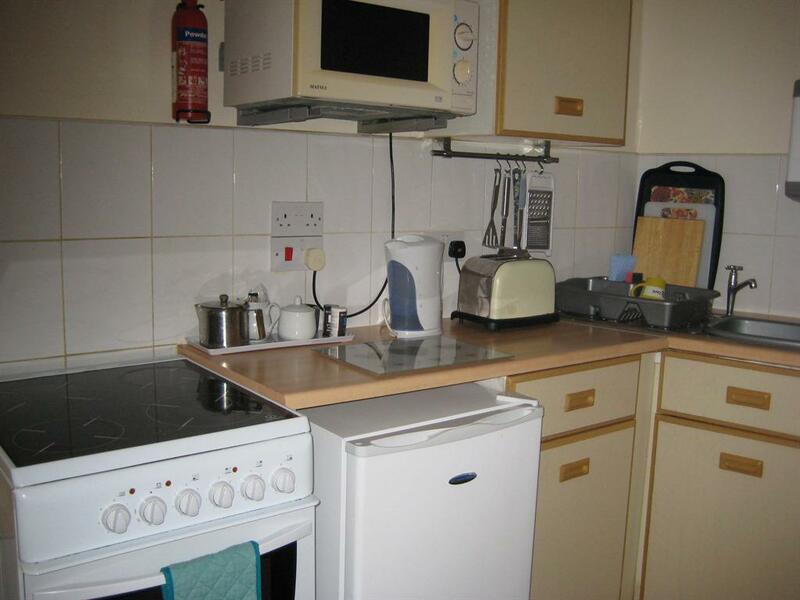 The kitchen is well equipped with cooker, kettle, fridge, utensils, crockery and microwave oven. 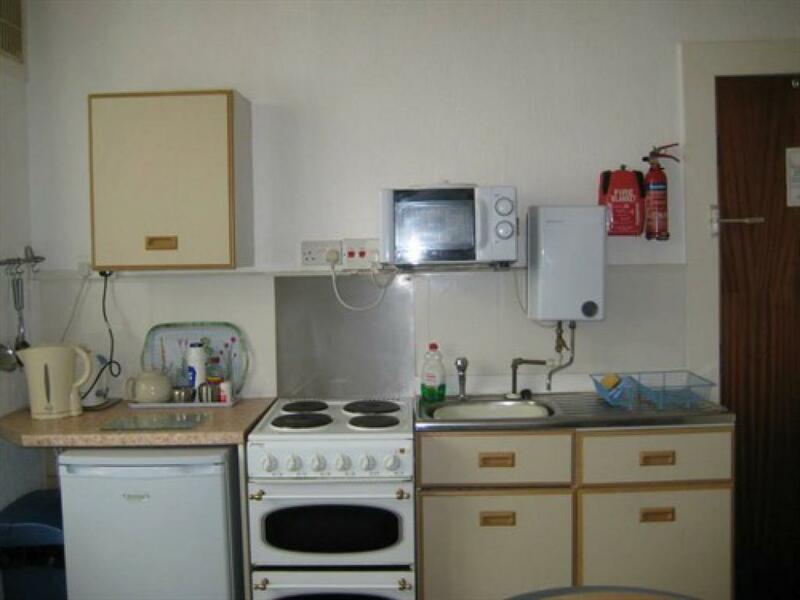 Everything you need to prepare holiday meals and snacks while enjoy your stay in Blackpool. 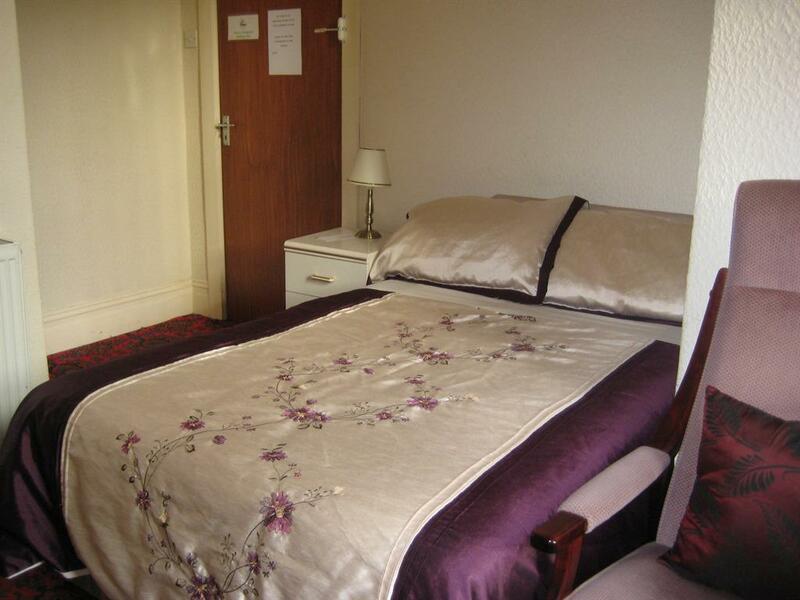 This light and airy double bedded studio apartment is situated at the back of the property on the ground floor. The kitchen area is well-equipped with iron, ironing board, hairdryer, seating area, cooker, fridge, kettle, toaster, kitchenware, towels, linen and everything you need for an enjoyable stay. 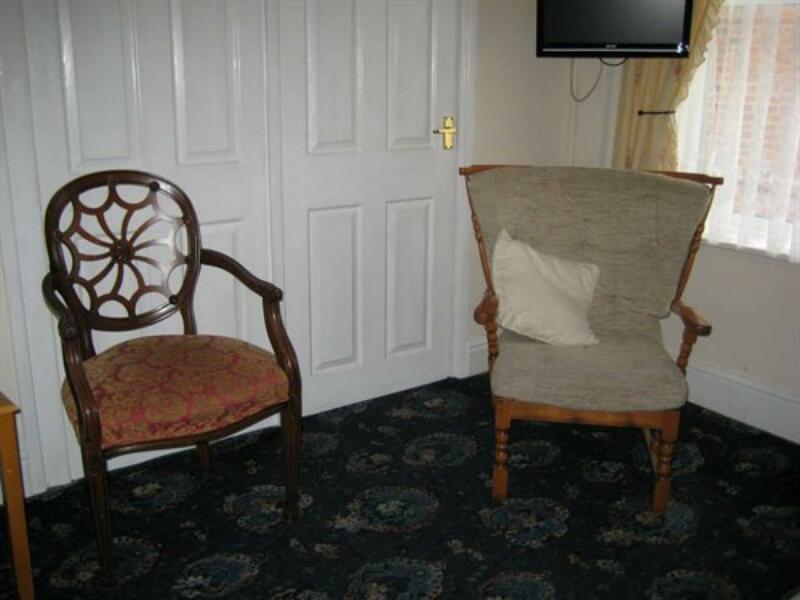 This pleasant and well-presented one bedroom apartment is on the first floor to the back of the property features a lounge with sofa bed, Tv and kitchen area which is well equipped with iron, ironing board, hairdryer, cooker, fridge, kettle, toaster, kitchenware, seating area, towels, linen and everything you need to enjoy your stay in Blackpool. The bedroom has a double bed. The Nova Apartments are conveniently situated in the South Shore area of Blackpool, a 5 minute walk from the Pleasure Beach, Sandcastle Water Park, South Pier, the beach and G Casino. Blackpools famous trams are at the end of the road and will take you to Blackpool Tower and town centre shopping. 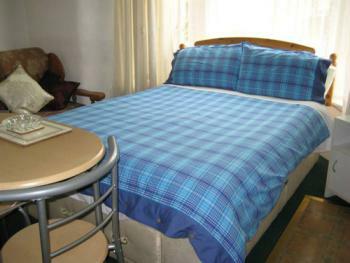 The apartments are well maintained and offer a high level of cleanliness and comfort. 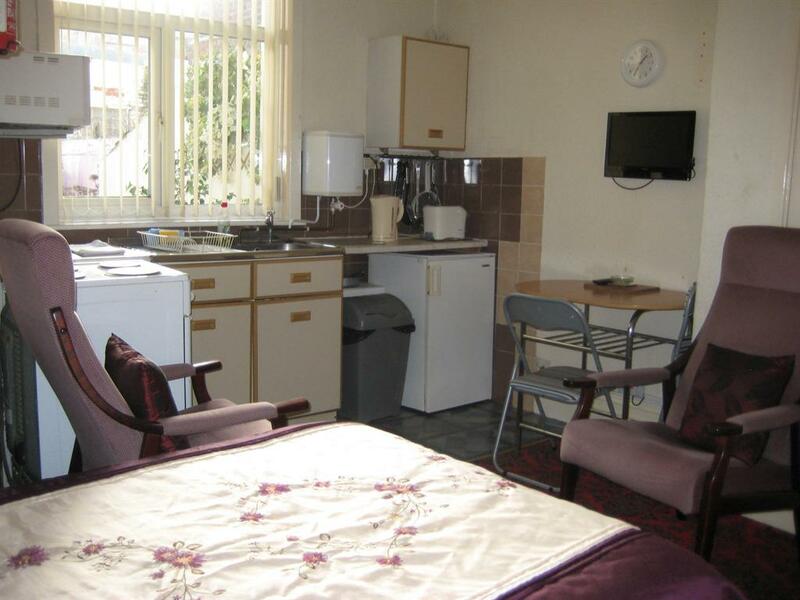 Each apartment has a fully equipped kitchen with oven, microwave, fridge, crockery, cutlery, iron and ironing board. Flat screen tvs, hairdryers, free wifi and en suite showers and toilet. 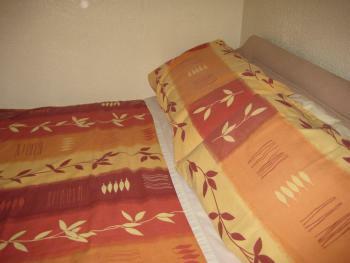 Bed linen, towels, tea towels etc, are provided. Ruth will be there to greet you and give you your own set of keys. 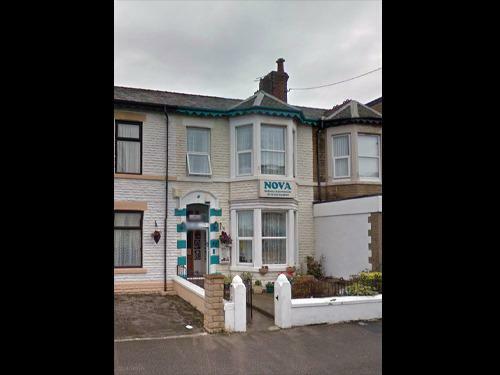 Follow signs to South Shore & The Pleasure Beach onto the promanade, turn right into Withnell road, just past the Pleasure Beach (The Velvet Coaster Wetherspoons is on the corner) The Nova is near the top of the road on the right.